The first time my feet hit the ground in Paris I knew it was a homecoming of sorts. Having long been obsessed with France and French culture, visiting the capital had been a dream I held true for many years before arriving and I’ve since learned it is a dream I will never let go of. When I first visited Paris on my own, I booked a cheap studio apartment in on Rue Etienne Marcel and would set off each day to explore the city on foot. Now (many years later) I have learned there are better neighbourhoods to explore Paris solo, better practices for doing so beyond relying on converse sneakers and plenty of great things to do in this city solo. Travelling solo I have learned there are many occasions that call for a good book. 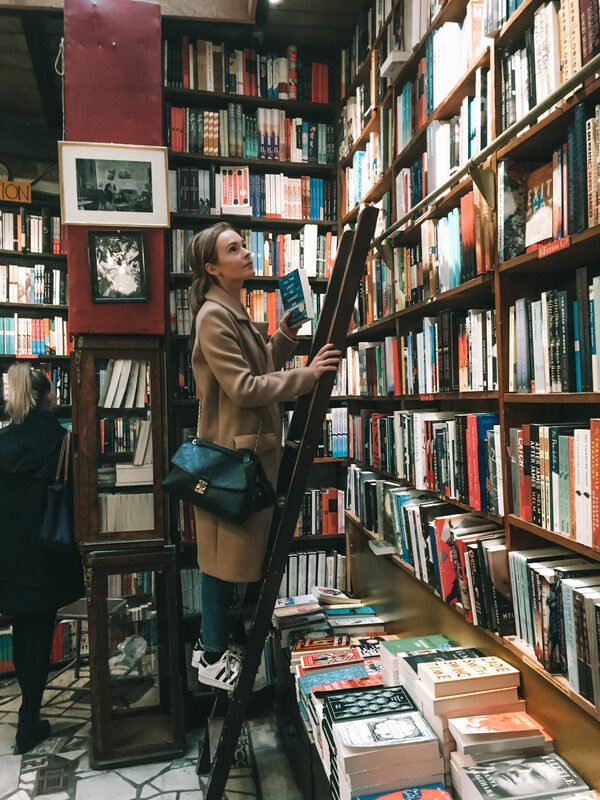 Whether you’re waiting for the sun to go down, waiting in line or waiting to finish a glass of wine, you can almost always be sure to find pleasure in having a book to keep you company. Whenever in Paris I make Shakespeare & Co bookstore my first pit stop for that very reason. The entire store is full of English books, so it is a great place to nab a new read if French is not your forte. Below are some of my favourite reads on Paris, perfect if you want to immerse yourself in the city at greater length! 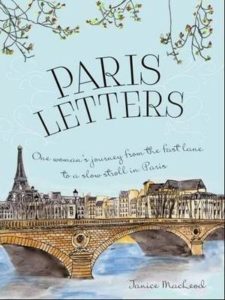 A book by an American woman who quits her job, sells everything and boards a flight to Paris. The true story narrative follows Janice as she explores the city, falls in love, and marries the man she had been looking for. Gotta love a cliche, especially in Paris! 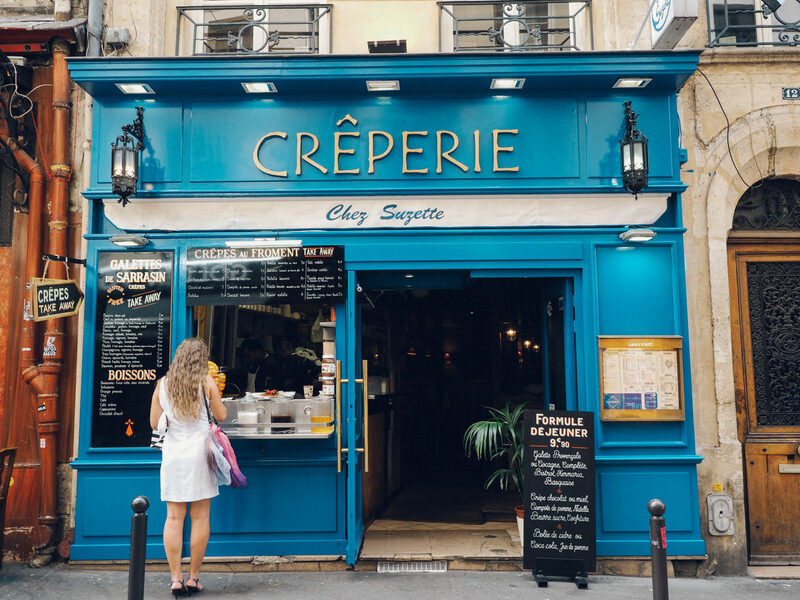 Food and Paris go hand in hand and this is perfectly captured by Elizabeth Bard as she explores the city on foot and through food. There are recipes to try at home and lots of little anecdotes to make you smile along the way. 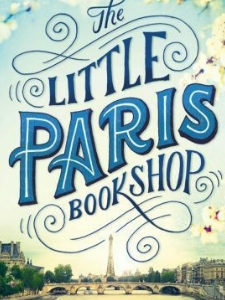 A novel about a man who runs a bookstore on the Seine, with a talent for matching books with their unknowing owners as he deciphers what book is needed in their life. A beautiful little read, especially if perched along the Seine at sundown. 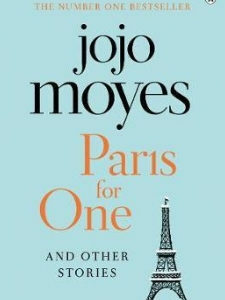 Extremely fitting: Paris for One is of course a solo recount of adventures in Paris, amidst a collection of other stories. 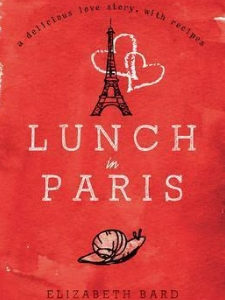 I loved this book so much I read it twice in the same day – in Paris, no less. 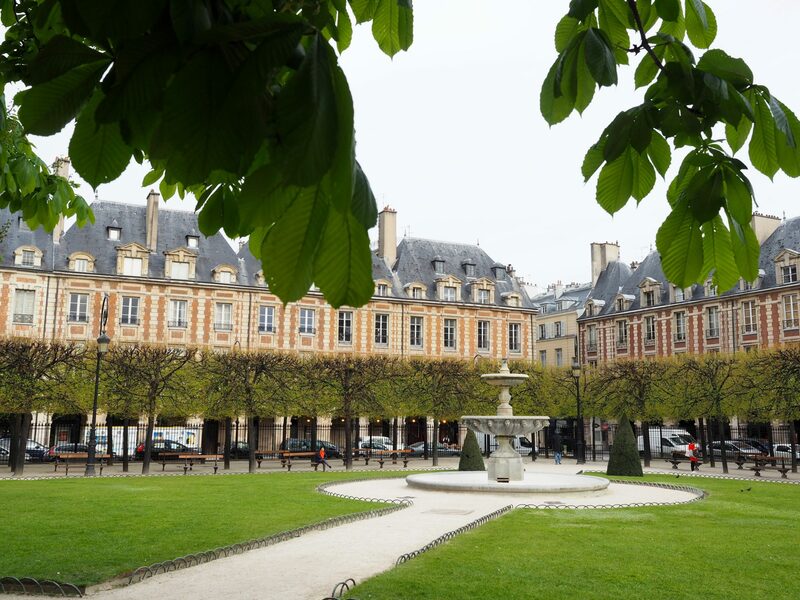 After scoring a new book or two, venture further inland away from the Seine and discover Saint-Germain-des-Prés, the 6th arrondisement of Paris. 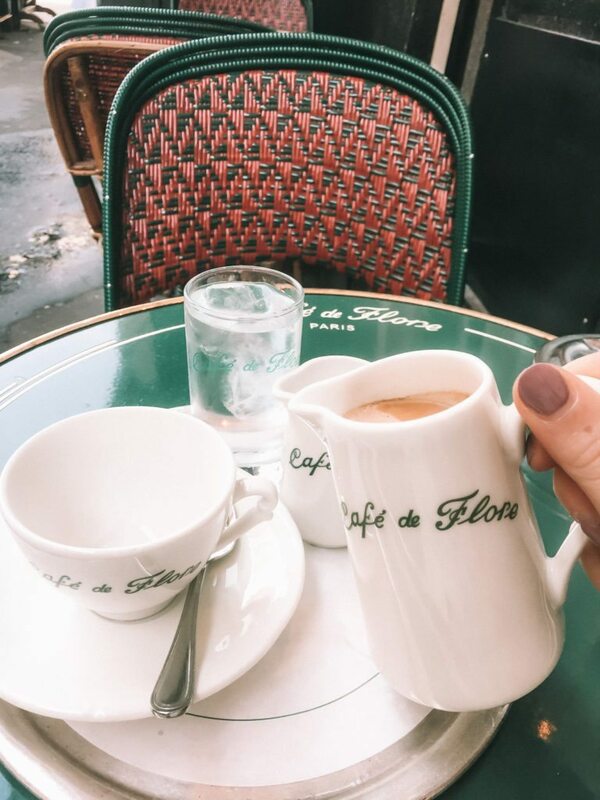 There are tonnes of great coffee shops here – many of them famous for people watching such as Cafe de Flore and Les Deux Magots. This is a beautiful neighbourhood to wander around as it is one of the poshest parts of town, making for a very pleasurable walk amongst the beautiful street facades, boutique stores and patisseries. 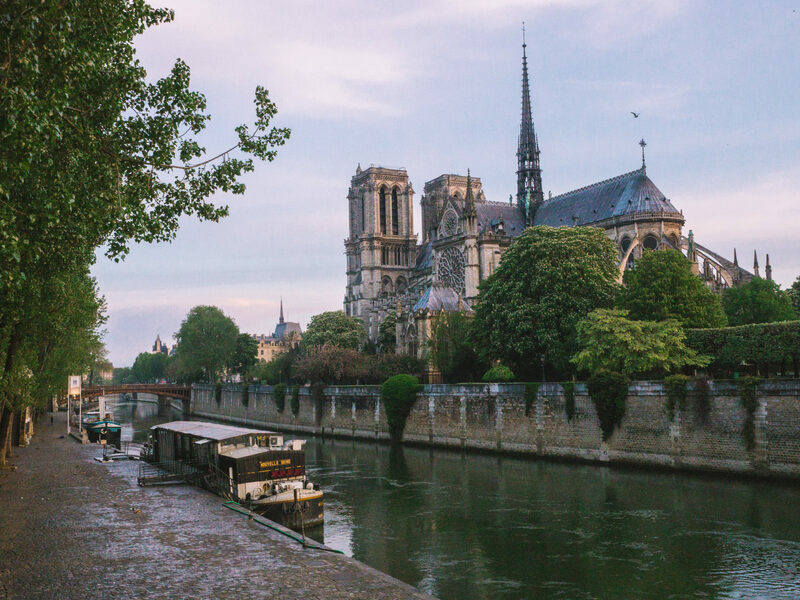 Venturing back toward the Seine river, make your way over to Île de la Cité to visit Notre Dame Cathedral. This medieval Catholic cathedral has become a major symbol of Paris with thanks to its central location and unique gargoyle statues on the Northern towers. Although construction began in 1163, it took around 180 years to complete. 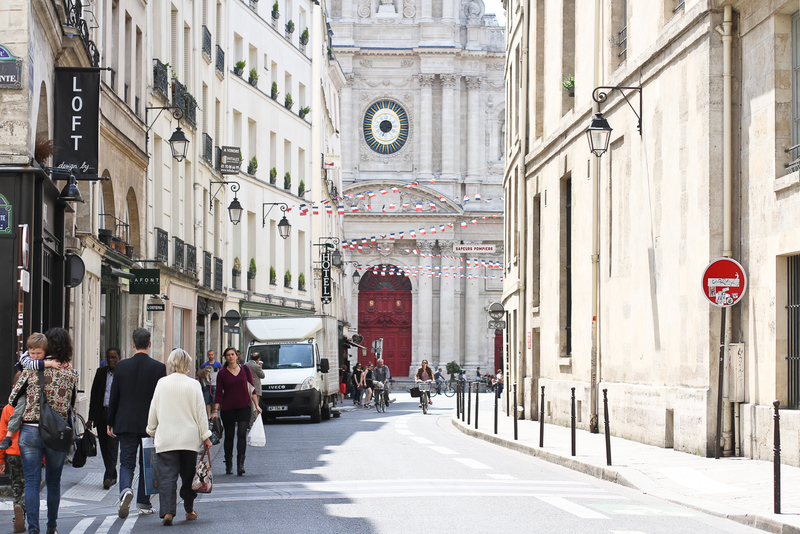 One of the best neighbourhoods to wander around solo is the Jewish Quarter, formally known as Le Marais. This neighbourhood is full of great cheap eats, coffee shops, public parks, museums and boutique shopping. On Sundays, I truly don’t believe there is anywhere better to be in all of Paris. 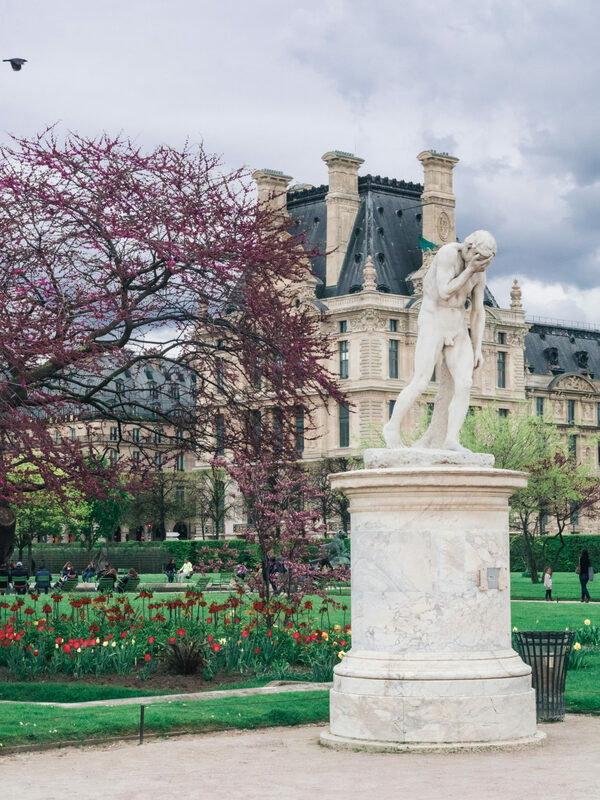 The hidden passages of Paris are a great way to see more of the city with a mission in mind and give solo travellers a childlike euphoria as you treasure hunt your way around Paris. There are many to discover, however there are a few kew highlights. 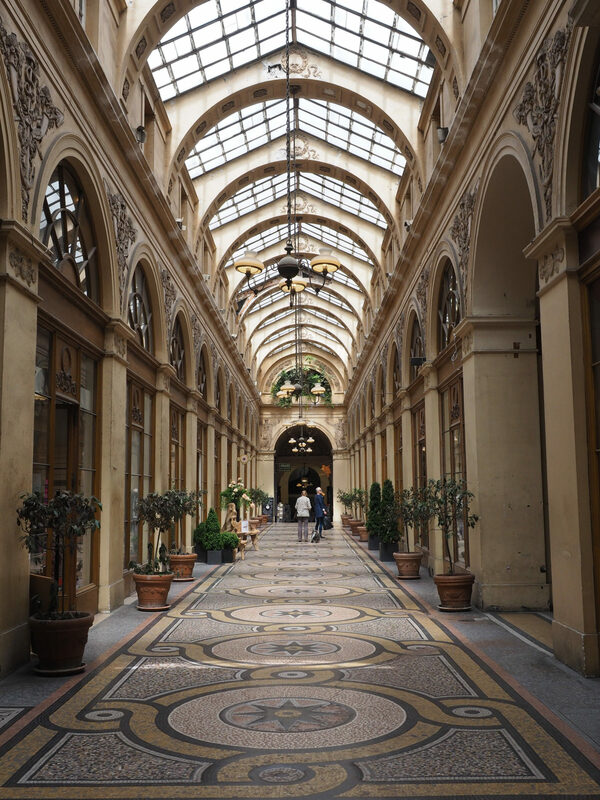 Read more about Paris’ secret passages here or visit our top three picks listed below! Located in the 2nd arrondisement, this is hands down the most beautiful and picturesque passageway in Paris. Galerie Vivienne is centrally located near the Palais Royal Theatre in one of the most posh parts of town. 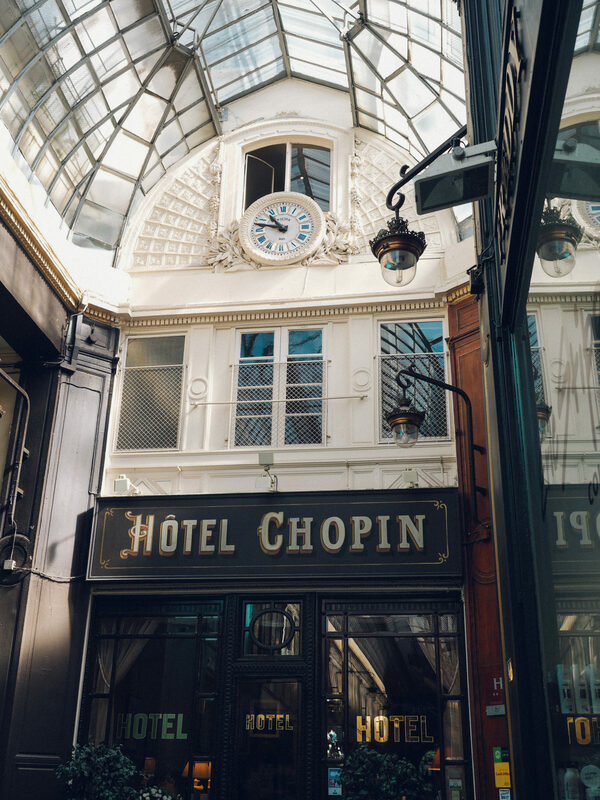 Located in the 9th arrondisement is another of Paris’ most picturesque passages and if you really fancy, you can even stay here at the Hotel Chopin! 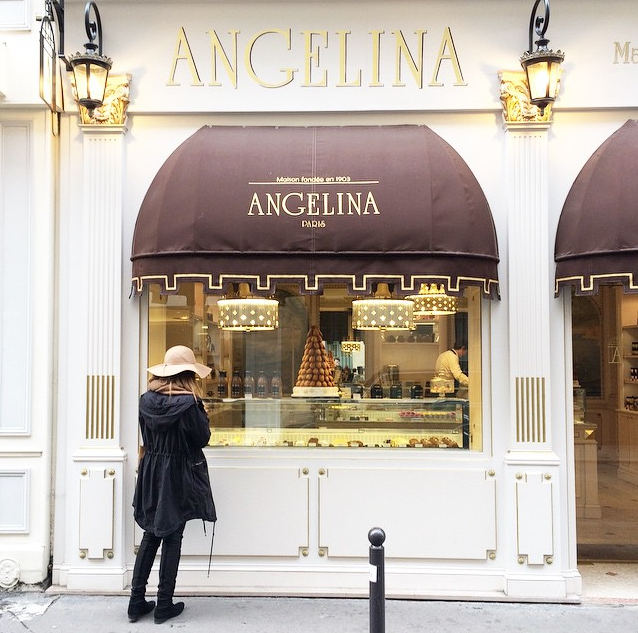 This passage has some great one-off boutiques where you’ll find hats, umbrellas, macarons and more. 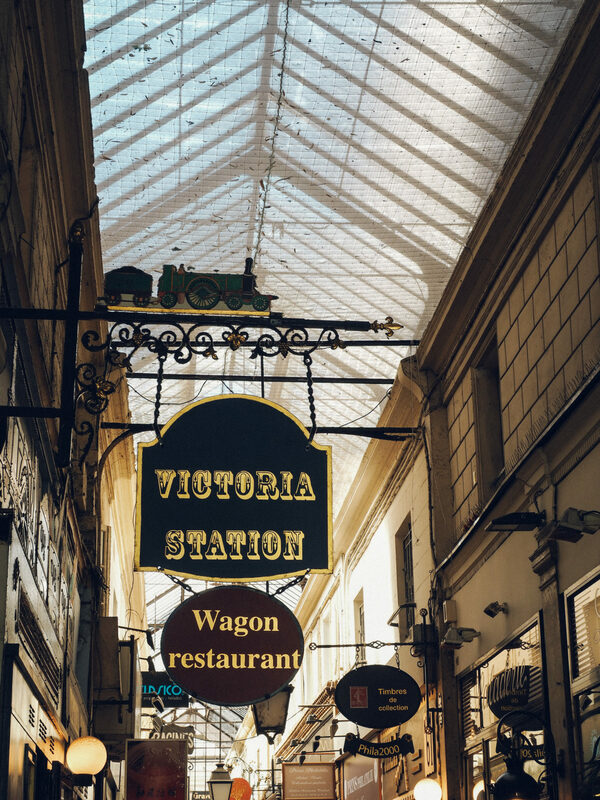 Complete with a train restaurant (you read correctly), Passages des Panoramas is one of the more quirky passages to visit and can be a lot of fun if you use your imagination. Be prepared to meet some characters! 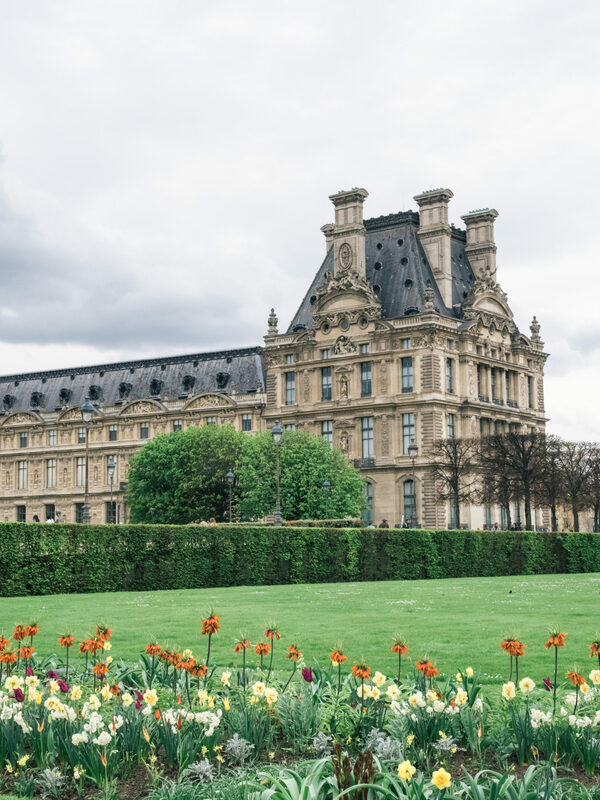 Located between the Louvre and the Place de la Concorde is one of the most beautiful public gardens in all of Paris: the Tuileries Gardens. Created by Catherine de’ Medici, these gardens only became public after the French Revolution and are thus of great significance to France and its’ history with liberty. 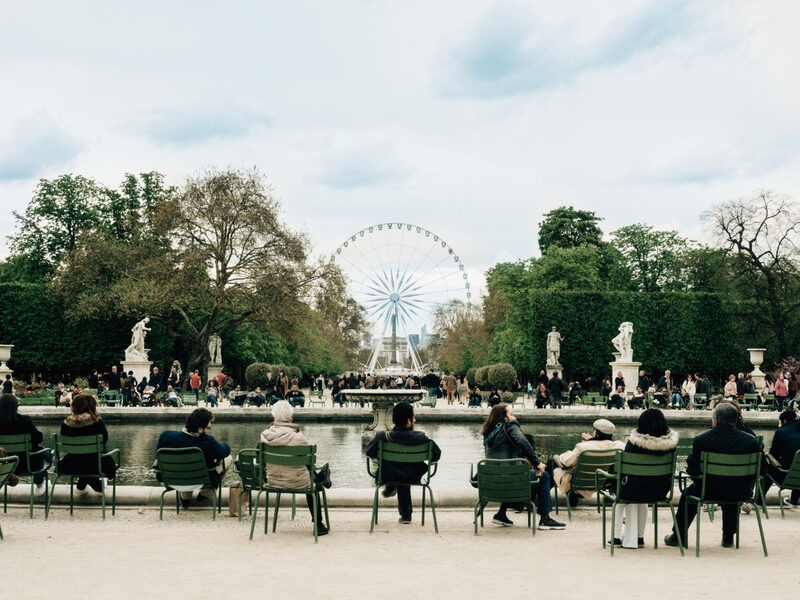 Bring one of your Paris books and pull up a chair, this is a great place to unwind after a long day strolling the city streets and catch a sunset as the warm oranges and pinks light up the sky. This is also one of my favourite places to people watch in Paris and enjoy the grand interior of the salon. There are now a number of locations throughout Paris but the flagship on Rue de Rivoli cannot be missed: it is a Parisian experience in itself! Some days you feel like more than wandering around the city streets and eating your way from patisserie to patisserie (though these days are still often my favourite way to explore Paris). 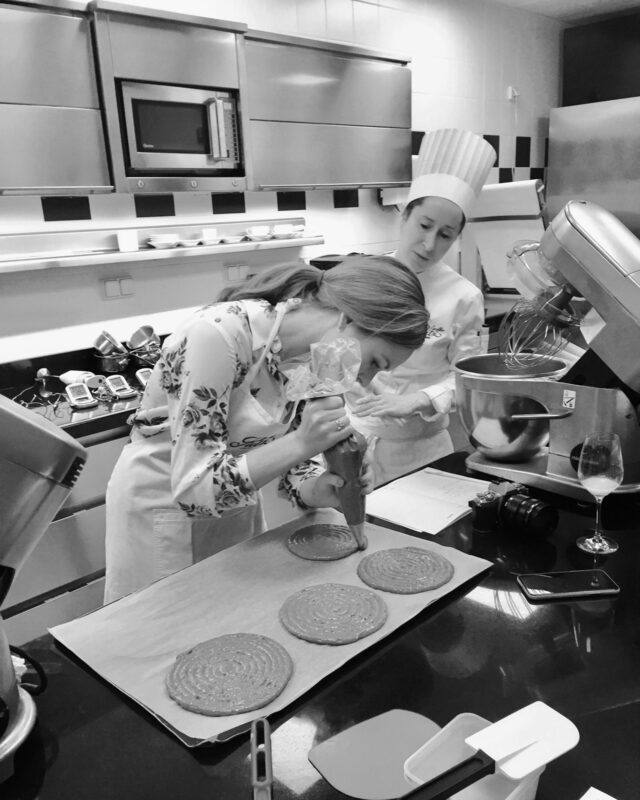 If you’re looking for a new activity to keep yourself busy for half a day or a full day, there are some great pastry classes on offer throughout the city and where better to learn the art of French pastries than in the French capital!? This is where I have trained to make macarons, small cakes, croissants and eclairs. 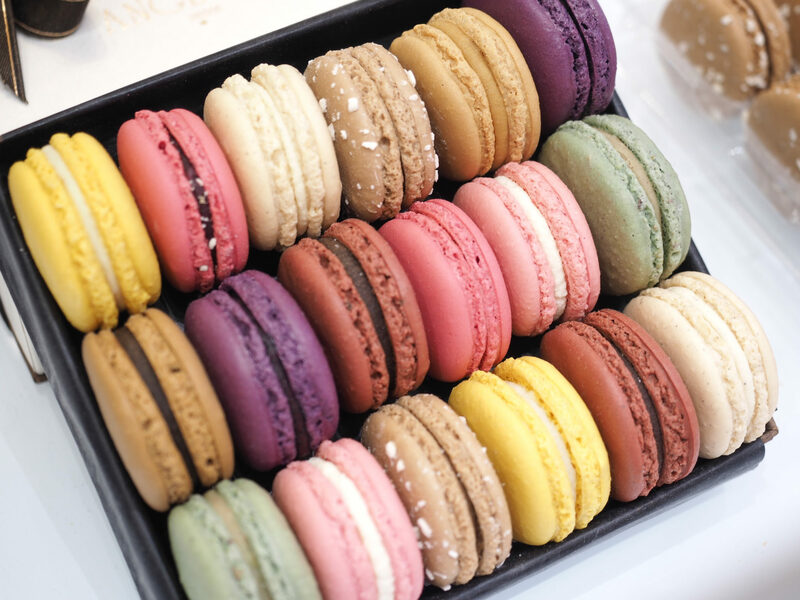 Read more: Paris for Pastry Lovers: Classes, Shops and more! Finally, a saviour in my solo explorations has been to venture around the streets of the Latin Quarter at night and enjoy a light dinner on-the-go. Dining solo in Paris can be one of the loneliest experiences, as you are often surrounded by couples and given a look of disapproval when requesting a “table for one”. 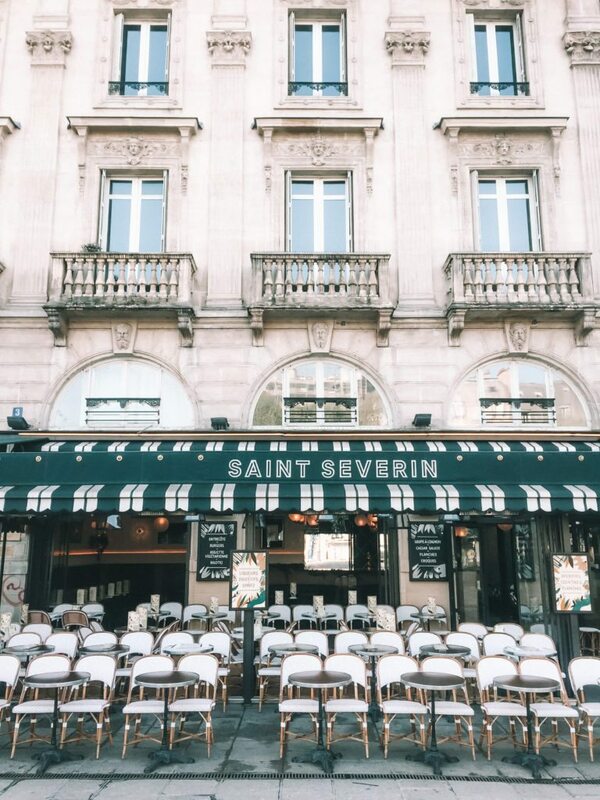 My go-to saviours are to either visit the Latin Quarter for some cheap street eats or to perch myself at an outdoor table with a book in hand and watch the world pass me by. Over to you! What are some of your favourite memories from travelling solo in Paris? I have been to Paris many times, however I have always wanted to visit Paris solo without a travel companion or agenda. Thx for your post— it helps to have some ideas around being there solo! 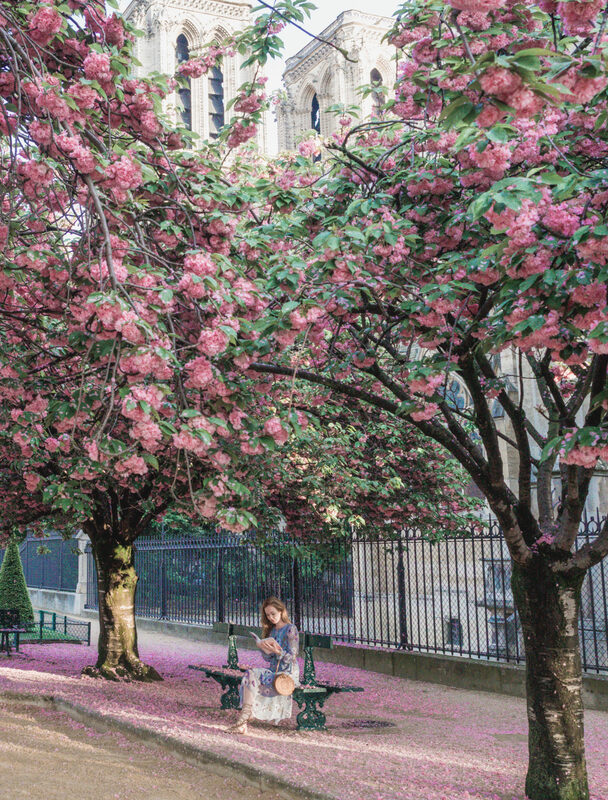 These are absolutely gorgeous photos of Paris! I feel Paris is such a good city to walk around solo. Superbe photos de Paris ! Wow, Paris is so amazing! Great post! How many times hv u visited paris?? While reading this it made me realise i want to finish working on my career then travel the world creating stories… i love your article and most of all your photography. Paris is a very welcoming city for a solo female traveler. Lots to see and do, from museums to shopping to just looking at architecture (and people, of course) that are fine solo activities. At Café Flore, if you want to see famous Parisians, head upstairs, rather than to the terrace. 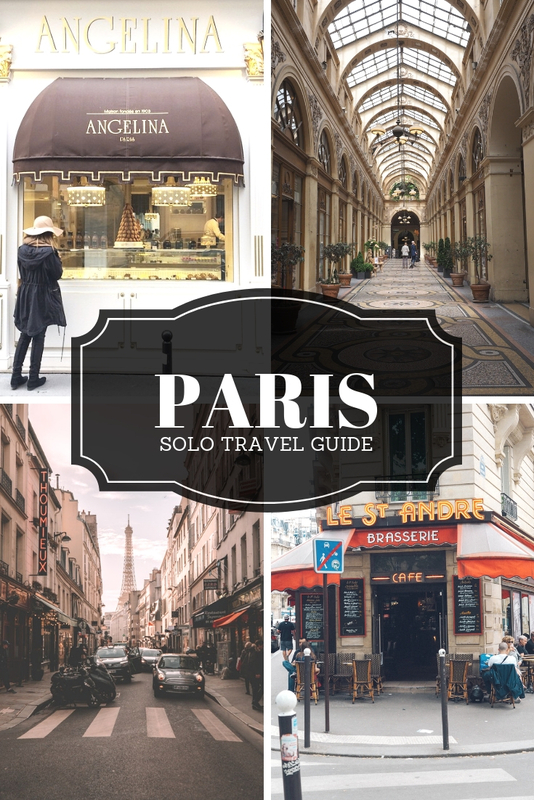 I love visiting Paris solo! It’s a great city to explore on your own (even if it is the ‘capital of love’) because there’s just so much to do! I find it’s quite walkable, and it’s a wonderful city to get lost in the different arrondissements, laneways and streets. Essentially, it’s such a beautiful city just to relax and enjoy to yourself. Wow! Thanks a lot for sharing your wonderful tips!